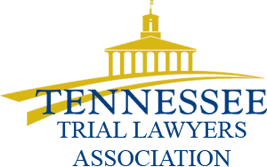 Putting in a claim for workers’ compensation benefits is commonplace in all types of workplaces in Tennessee and Georgia. There are many reasons why an employee might have to file a claim for these benefits, including suffering an injury in an accident on the property, while driving a company vehicle, or when traveling for work. But, can you claim workers’ compensation when a prior injury was exacerbated while doing something at work? What are some common pre-existing conditions? If you were previously injured and you wind up exacerbating that injury while on the job, you should work with an attorney to file a workers’ compensation claim. 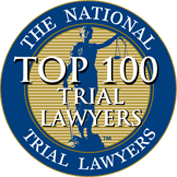 You’ll have to prove there was an incident or accident that occurred at work that truly exacerbated your pre-existing injury, or else the claim will likely be denied immediately. Your employer’s insurance company will open an investigation into your claim, especially if you have a prior injury, to determine if your actions on the job truly led to the exacerbation of the injury or if it was caused off the clock. When it comes to filing a workers’ compensation claim for a pre-existing injury that is acting up your claim will succeed or fail depending on the relation of the new injury to the old injury. You will want to explain that the pain from the new injury is much different from that of the old injury. 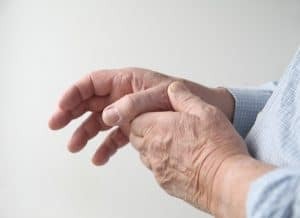 Should you wind up telling the doctor that your current symptoms are somewhat similar to what you experienced with the pre-existing injury, it is very likely that the claim will be denied by your employer’s insurance company. If you are worried that you won’t be able to receive workers’ compensation benefits, schedule a free consultation with the team at Wagner & Wagner. 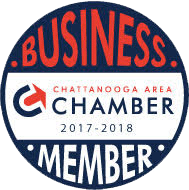 Our workers’ compensation attorneys serve Chattanooga, Cleveland and the surrounding communities in Tennessee and Georgia. Call the office at 423-799-3532 to schedule a consultation or complete the contact form on the website.